Places where great ideas, divinely inspired activities are born and bred retain the energy and blessings. Master Choa Kok Sui, the author and teacher of Modern Pranic Healing and Arhatic Yoga, meditated, conceptualized, worked, and blessed his projects mostly in his modest family home. For over 20 years, the place and its environment were made holy by his sacred activities and sustained downpour of divine blessings. For these and for personal reasons, the place was kept private during his lifetime. His former home continues to be rarely opened to the public to preserve its privacy and solemn silence for the spiritual work. 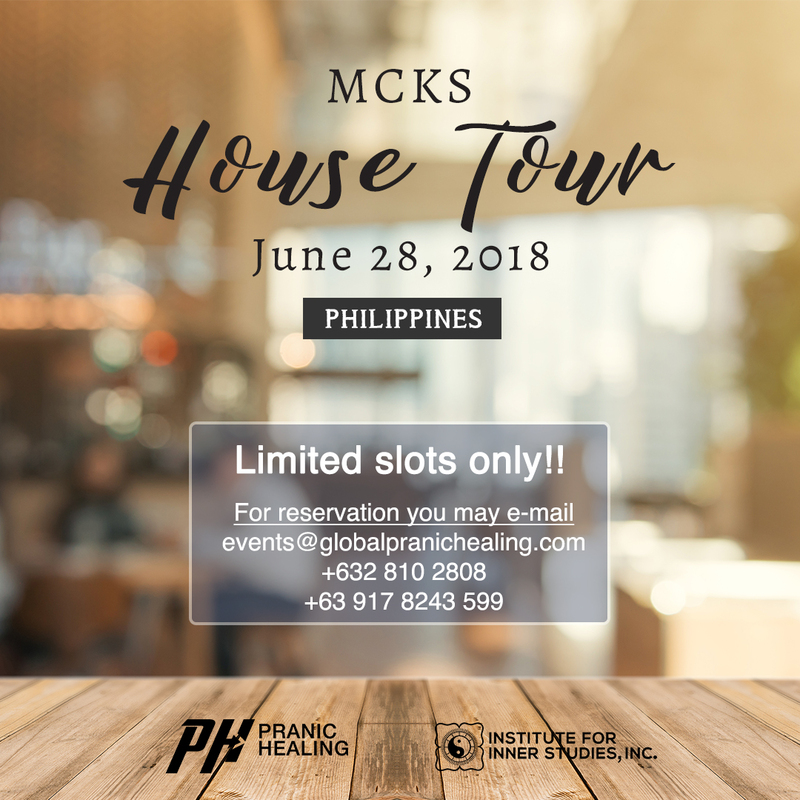 Arhatic Yoga students attending the Spiritual Business Management and Arhatic Yoga Retreat in Manila on June-July will have the rare opportunity to be invited to visit the place that the Teacher called home. Entrance is limited and strictly by invitation.